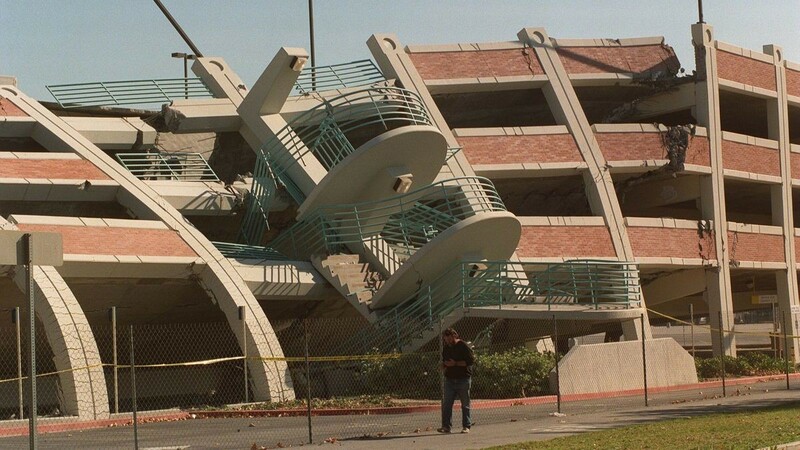 Commercial Earthquake Insurance | Morning Star Agency Insurance Services, Inc. According to the U.S. Geological Survey, since 1900 there have been damage from earthquakes in all 50 states. The risks in California, Washington and Oregon are much higher than other states. Commercial property owners have unique needs. Generally, the value of their properties is much larger than standard home dwelling earthquake policies. Unlike flood insurance, earthquake coverage is provided by private insurance carriers rather than government entities such as FEMA or the CEA in California. At Morning Star Agency Insurance Services, we have many markets that can save you thousands of dollars on your earthquake premiums. Whether it’s a large office building, an apartment building, hotel, motel, retail or restaurant we can shop our various markets to provide you with multiple quotes and coverage options. As experts in commercial earthquake insurance our staff has decades of combined experience to find you the best option for your business. For a quick quote please complete the information in Quick Quote box at the top of this page and make sure you are fully prepared!